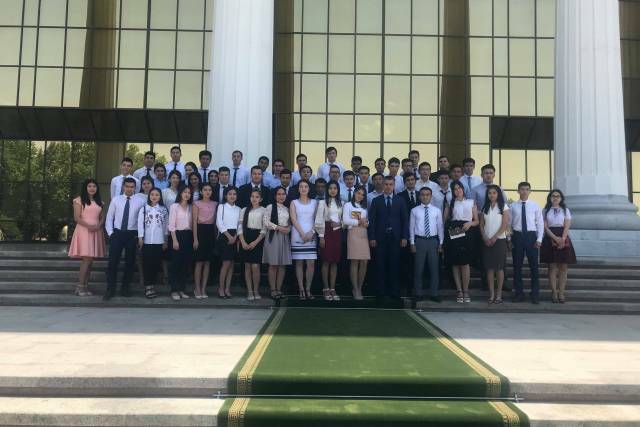 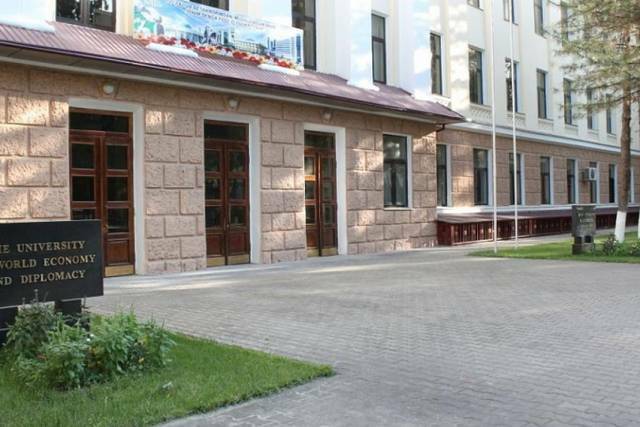 President of Uzbekistan Shavkat Mirziyoyev on June 21 signed a decree on cardinal improvement of the activities of the University of World Economy and Diplomacy. 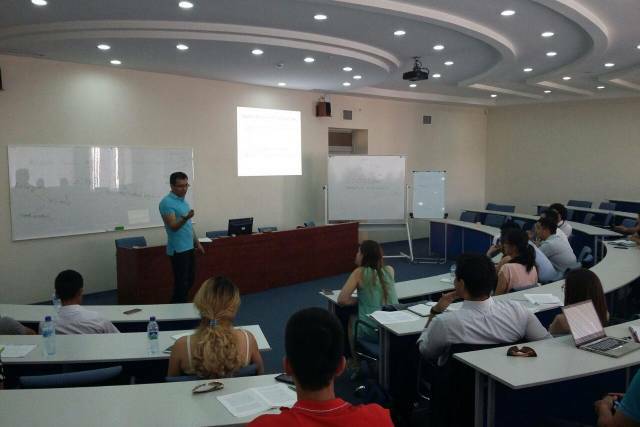 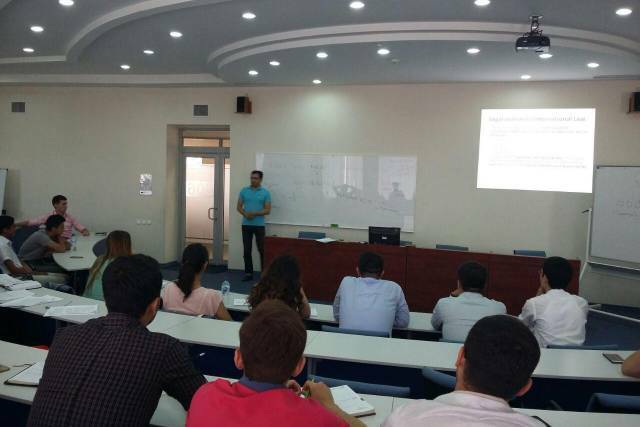 On June 21, 2018, Dr. Akbar Rasulov, a senior lecturer in Public International Law of the University of Glasgow gave open lecture on the topic on State Responsibility and WTO Law. 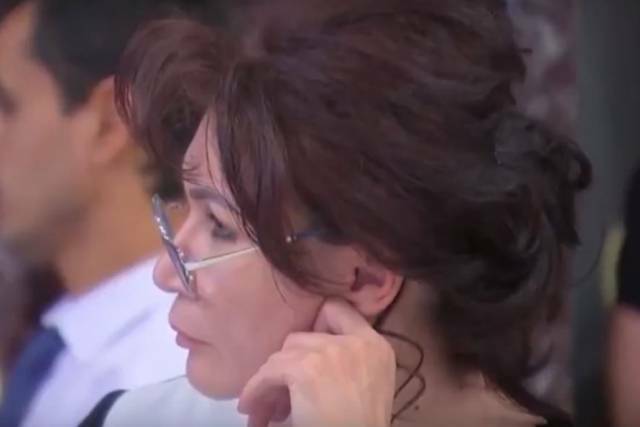 The connection to the world of beauty always enriches and enriches a person's personality. 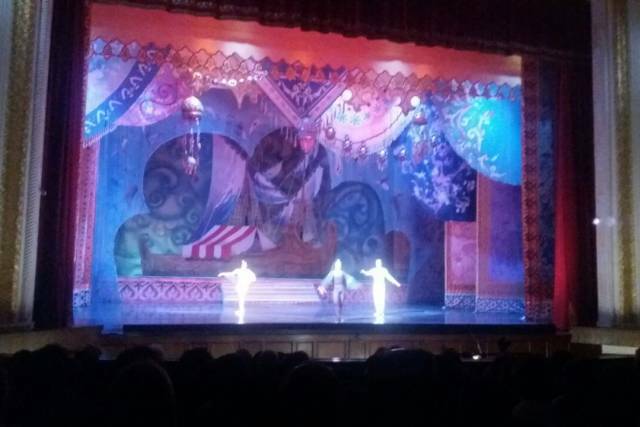 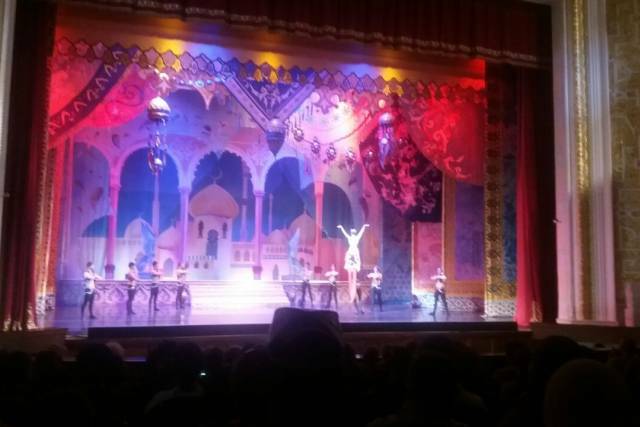 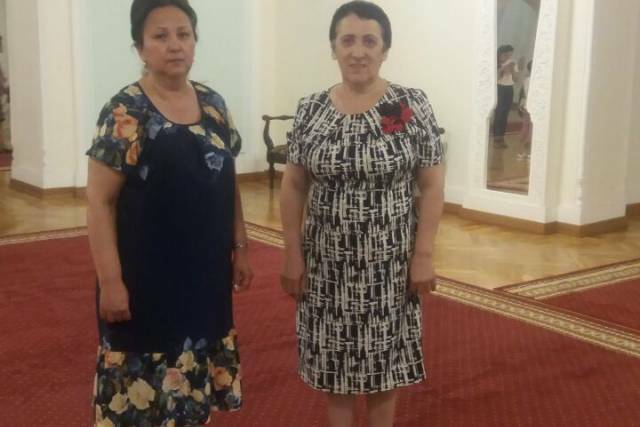 Teachers and employees of UWED often visit of the leading theaters of the capital. 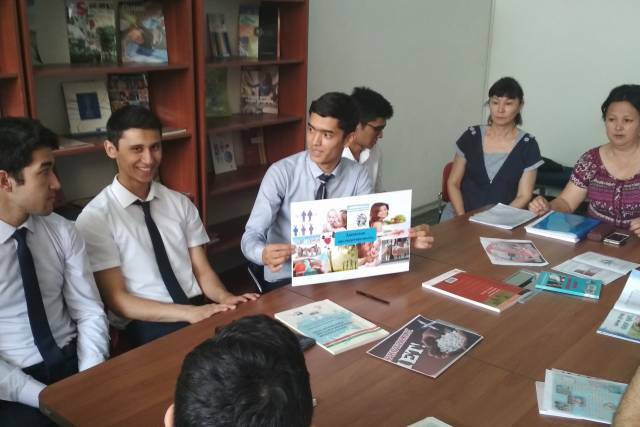 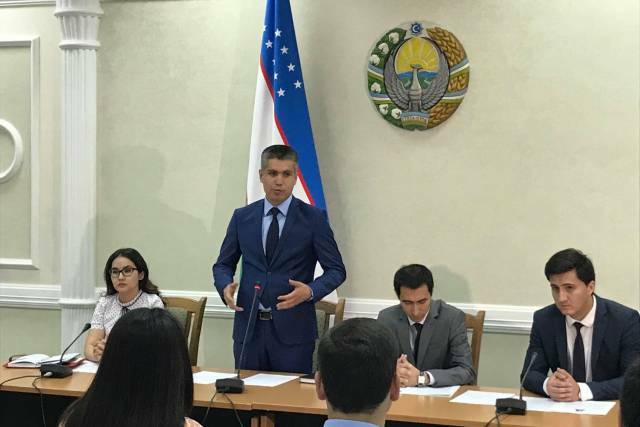 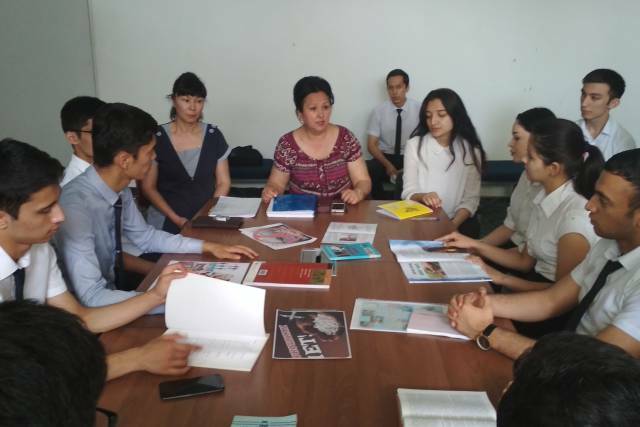 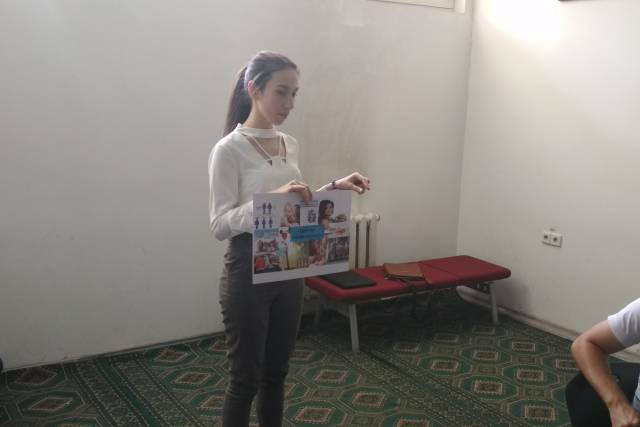 In the Information and Resource Center of the University there was a conversation "We are against drug addiction"
On June 12, in the Information and Resource Center of the University a conversation was held under the slogan "We are against addiction". 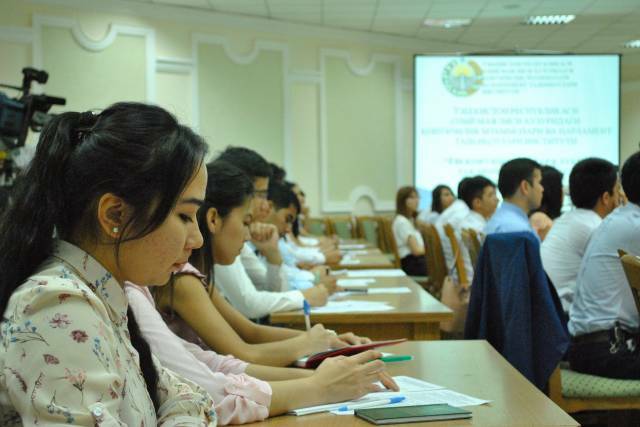 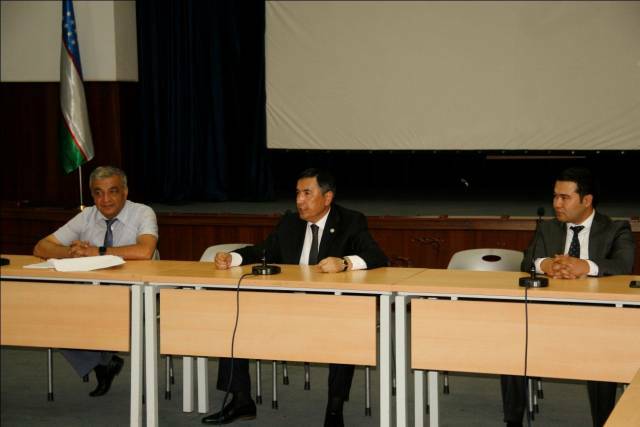 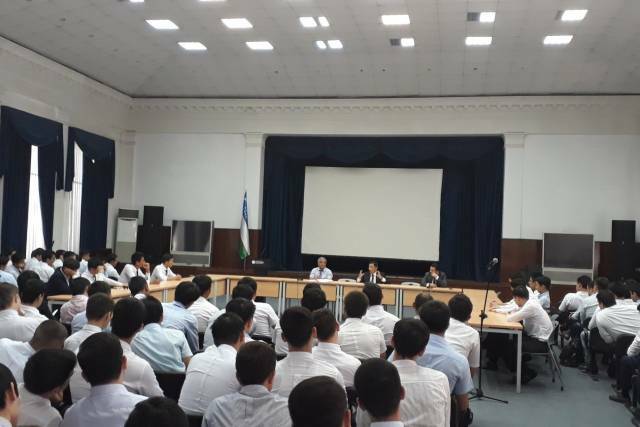 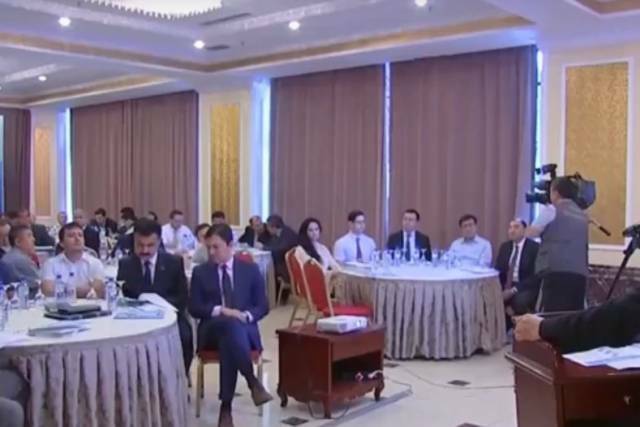 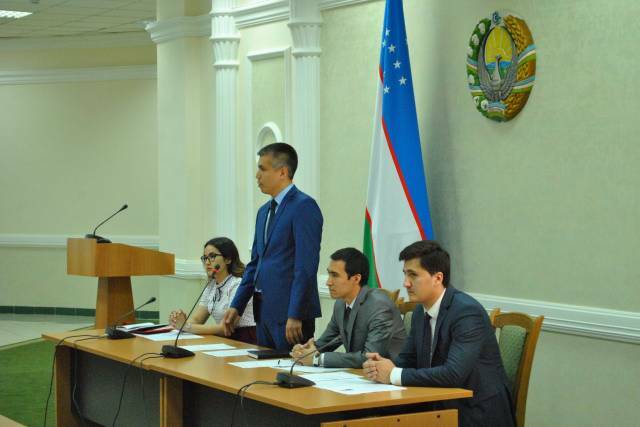 On June 6, 2018, a round table was held on the theme "The vision of innovative development of the Republic of Uzbekistan", based on the application of the "Foresight" method, as an innovative approach to strategic planning. 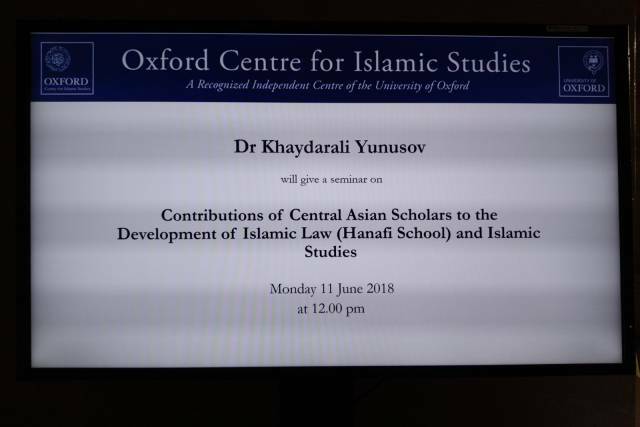 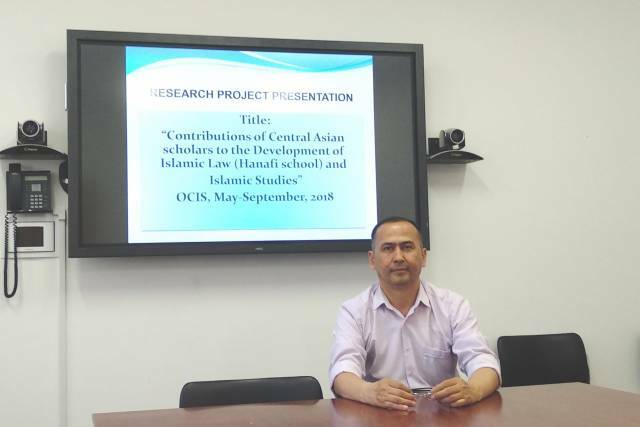 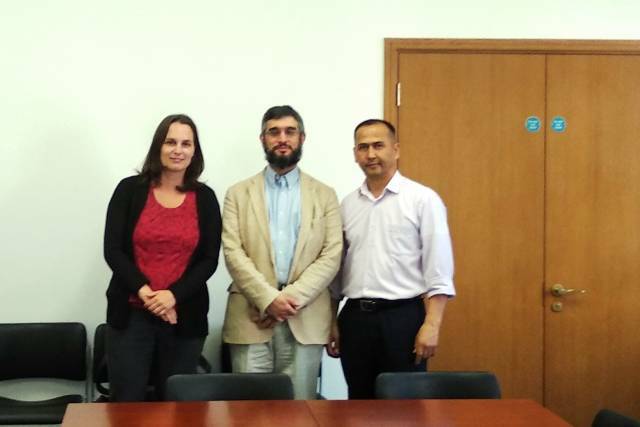 On June 11, 2018, Docent of the UNESCO Chair on International Law and Human Rights under the UWED, PhD in International Law Khaydarali Yunusov gave open lecture on the topic “Contributions of Central Asian scholars to the Development of Islamic Law (Hanafi School) and Islamic Studies” at the Oxford Centre for Islamic Studies of Oxford University, UK. 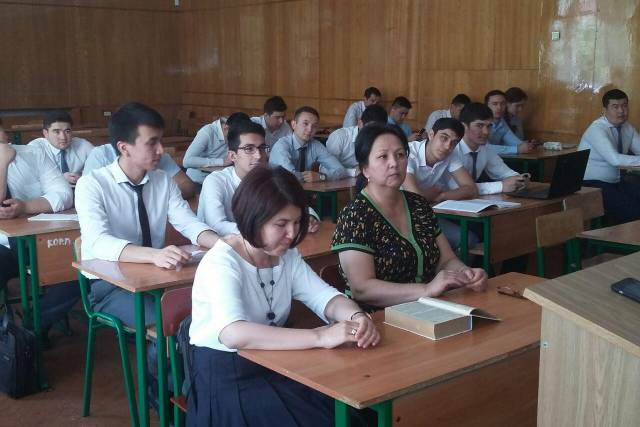 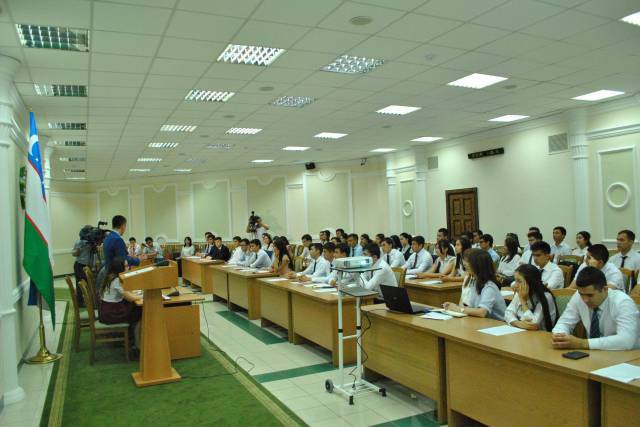 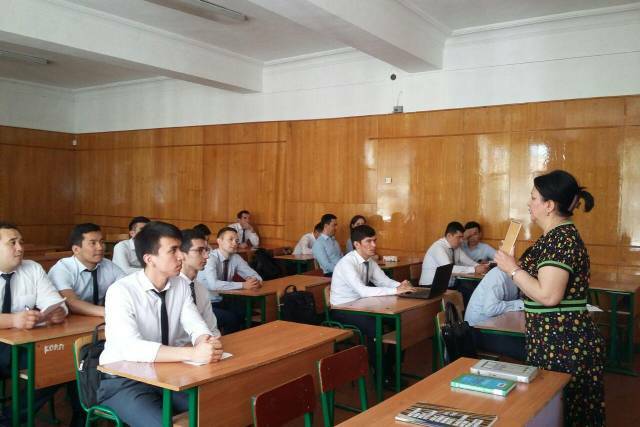 On June 8, 2018 the University hosted a preventive event dedicated to increasing the spiritual immunity of youth, on the teachings of Islam, on the protection of young people from various threats, religious extremism and terrorism, and on strengthening the national immunity of students and teachers. 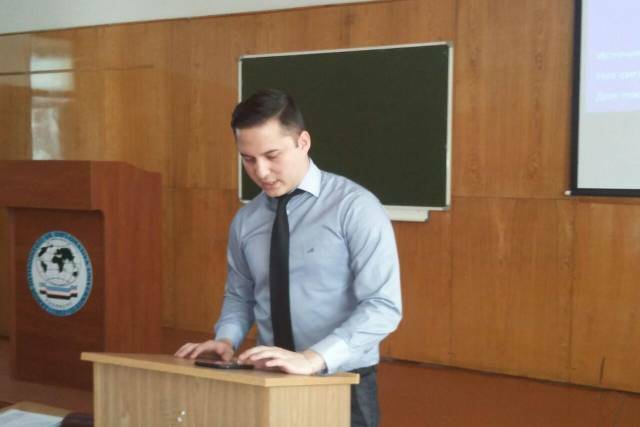 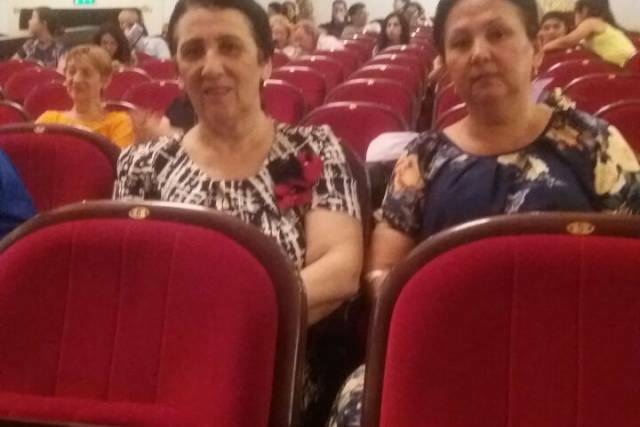 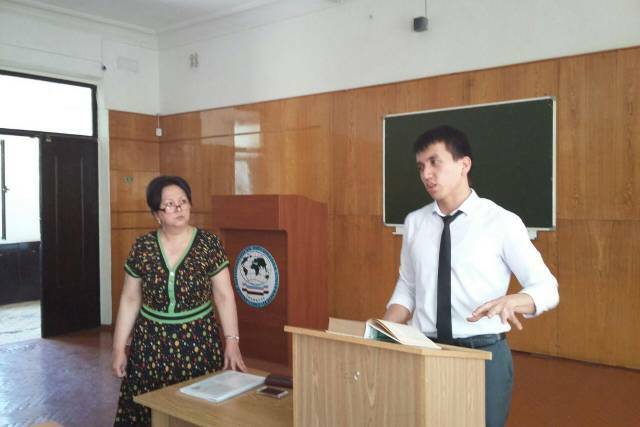 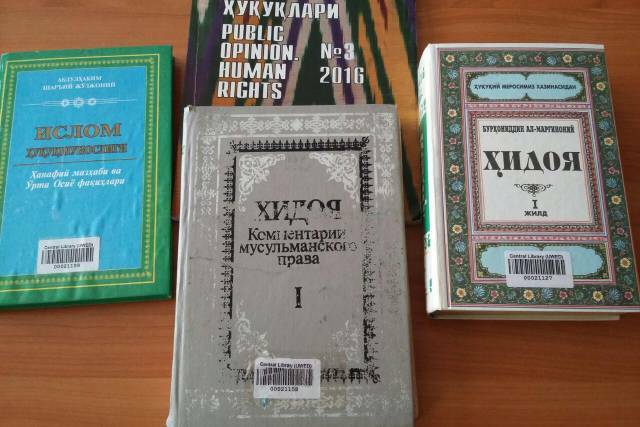 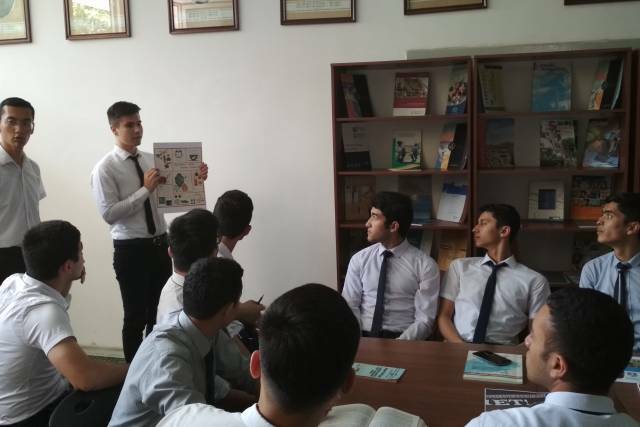 On June 6, at the curatorial hour among students held a literary reading, dedicated to the great scientist Burhaniddin al-Marginoniy, who made a great contribution to the spiritual and religious development of the peoples of the world, the formation of legal scientific views. 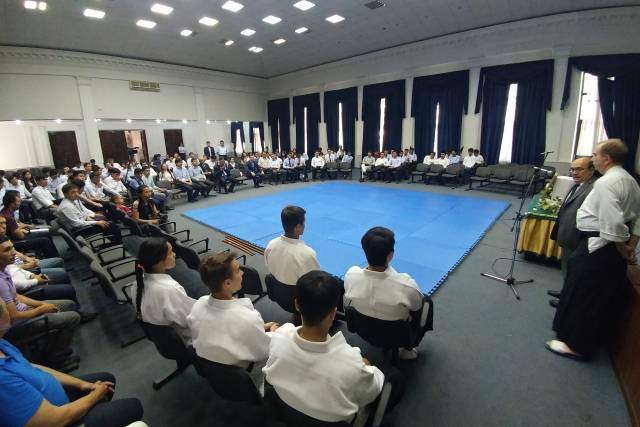 On June 1, 2018 the university hosted the Aikido show. 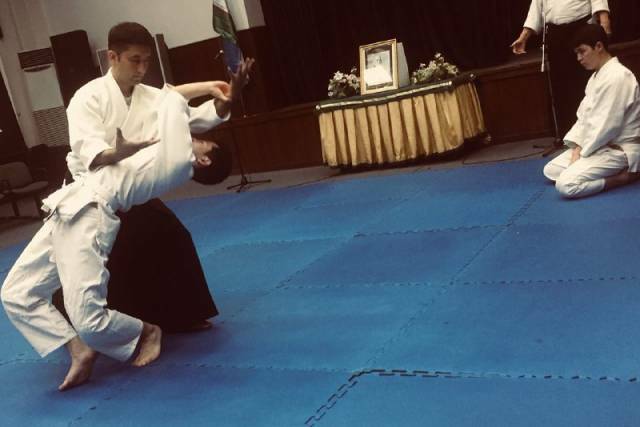 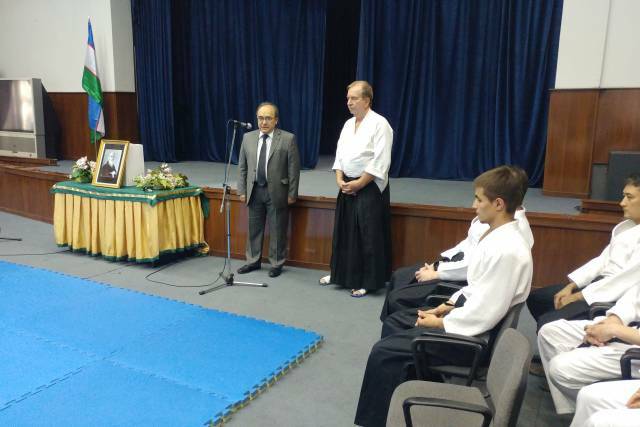 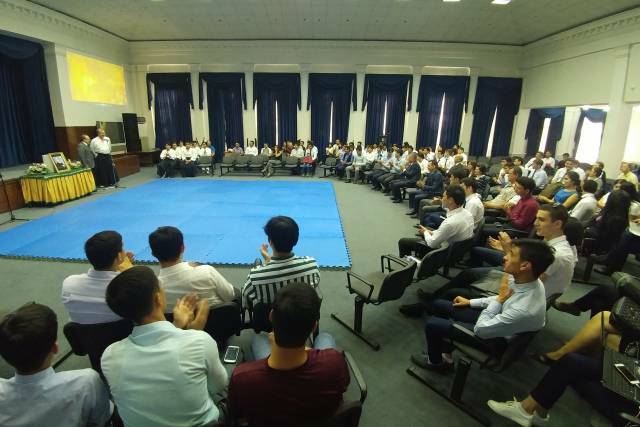 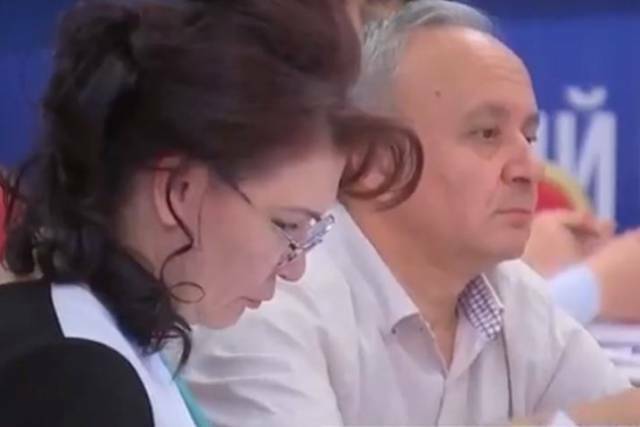 The guest of the event was the head of the Aikido Federation of Uzbekistan (FAA), possessor 6th Dan on Aikido Aikikai, Khalidov Rashid Bakievich.